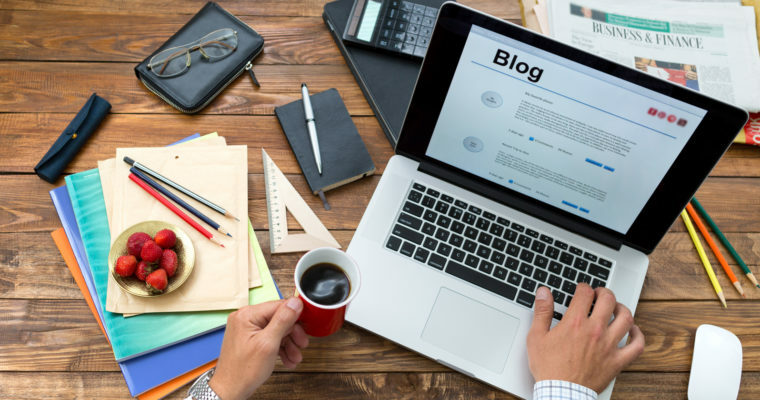 When it comes to blogging most people don’t want to spend too much money as they tend to start out by experimenting which means they don’t want to make too much of an investment. 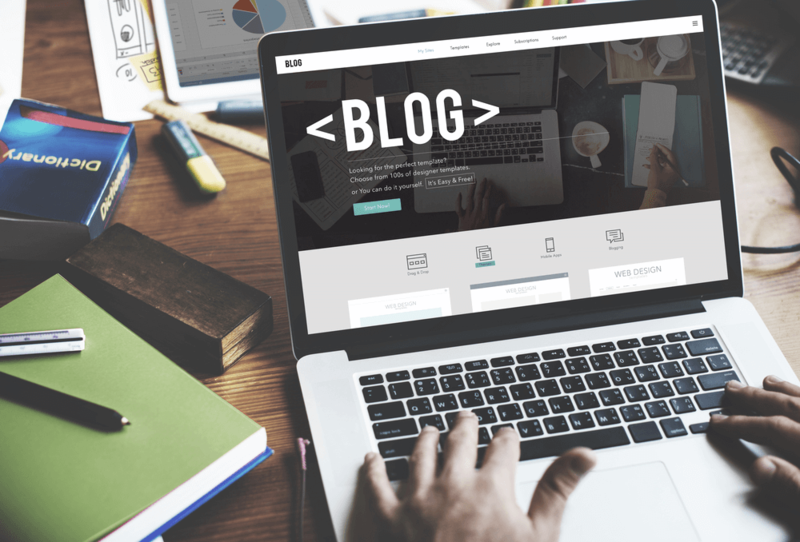 Most bloggers start out with no expectation and see how things pan out for them as they create content and drive traffic. It is important to remember that if you want this venture to go anywhere it’s a good idea to make an investment and also create something worthwhile, hardly ever does a half-hearted project go anywhere. How do you create an awesome looking blog by not spending very much? Now luckily for you, I have been working online for a while now and every time I come across good resources I save the link, which means I have hundreds of bookmarks and a lot of them relate to outsourcing and getting work done for a reasonable price, as well as design and WordPress resources. Where the internet is concerned when a new visitor lands on your blog you only have a couple of seconds to make a good impression and convince them to stay on your site which makes site design very important for capturing those all important visitors. So in this article, I am going to list all the useful resources that I have used in the past to build my sites from logo design to great looking WordPress themes. But before you get started to make sure you read our article on blog design. Fiverr: Fiverr is a great place to get logos made for cheap, you can get a logo made for $5 and there are plenty of designers to choose from and at $5 you can afford to experiment with a couple of designers if you wanted. This is really at the bottom of the scale for the price the but you can still get some great work done if you have the patience to look through all the design gigs offered. 99 Designs: 99 Designs is a crowd sourcing platform for all your design needs. Their prices are fairly reasonable and well worth the investment in one of their packages if you need some great work done. Because it’s a crowd sourcing platform your work request gets sent out to many designers who will each submit a design and from that, you get to choose your favourite which means you get lots to choose from. Not necessary a budget site but you’re guaranteed to get something you like. Graphic River: These guys have pre made logos which you can buy for next to nothing, open in Photoshop and edit the name. With a great selection, you’ll be sure to find something that you like and because they don’t cost much its great option for the blogger on a budget. Theme Forest: One of my favourite theme shops that I use. Their themes start from $30 and they all have great customisation options and technical support from the author of the theme. There are literally thousands to choose from on here which makes a great first stop for new bloggers. Free WordPress Themes: Now not everyone wants to spend money on their blog design which is why WordPress have their own list of free themes that they have put together by finding every theme that is free on the Internet and put them all in one place, so if you just want to experiment or you’re not quite ready to spend money on a theme make sure you check out this resource! People per Hour: So you found your self a great theme but you want to personalize it a bit more and have a few things changed on it but you don’t know how to code in PHP, this is why I have included a great outsourcing site where you can hire people per hour and get your site customised by a professional web developer. oDesk: oDesk is another great outsourcing site for anything you might need done from web development, logo design or even copy writing. You name it there will be someone on there that can do the work for you, remember you don’t have to know everything or be a pro at everything, outsourcing is a great way to get work done by real professionals for great prices. Video Introductions: A great way to attract new readers to a site is to make yourself known on other platforms like YouTube for example. Remember first impressions are important and if you are going to put together videos make sure you get yourself a professional looking introduction with your branding on it, I got mine made for $5 on Fiverr. Product Mockups: If you have a product or giveaway a great way to represent what you are selling or giving away is to have a mockup of that item. Visuals are a great way to grab attention and increase sales or subscribers so check out this resources for great 3D mockups that you can customise to add great visuals to your site. Subscriber Forms: Building a mailing list is very important online, for most people it’s their most important asset and can generate traffic back to their site, create regular readers or it can even be used to make money. I use WPSubscribers or Optin Skin on my sites to build my mailing lists. They are very customisable and they give you lots of placement options so you can have forms in multiple places around your site to increase your subscriber numbers. So now you know where you can get some awesome design work done without breaking the bank. Remember you only get one shot at making a first impression so make sure you design a site that readers are going to love landing on, but don’t forget design isn’t everything you also need to be able to create great content for your readers and give them a good reason to keep returning to your site. 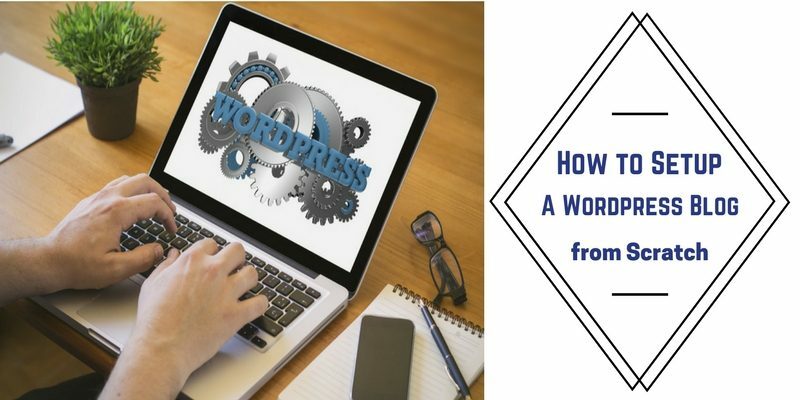 Also, don’t forget to check out our video tutorials on the home page to learn how to setup a WordPress blog and how to install new themes and plugins.